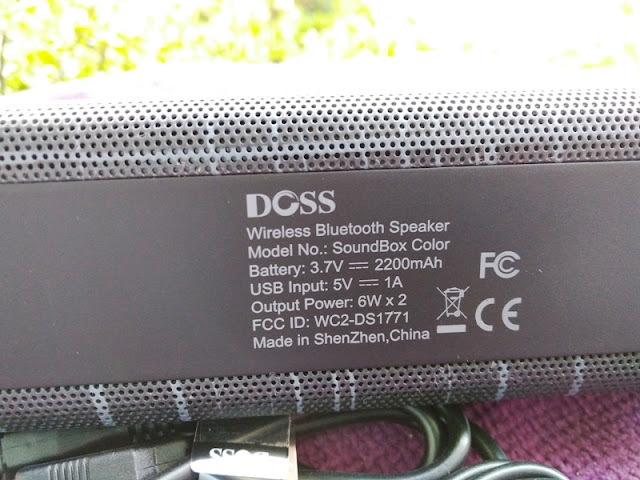 DOSS SoundBox Color Bluetooth Speaker Sound System! 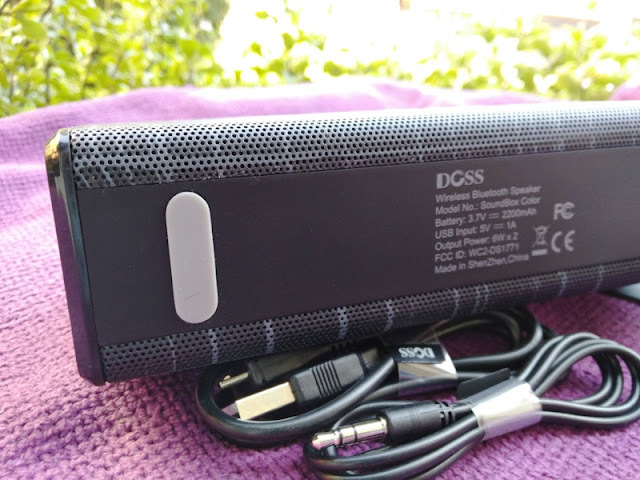 If a classy-looking Bluetooth speaker that can double as a Bluetooth hands free conference call speakerphone is what you are looking for, check out the DOSS SoundBox Color Bluetooth Speaker! 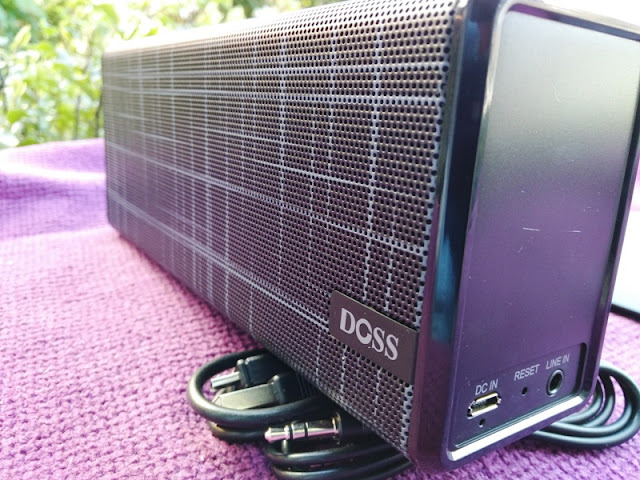 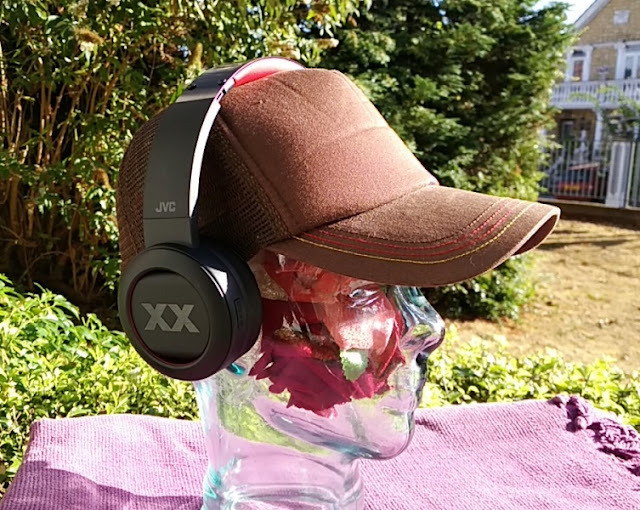 The DOSS SoundBox Color combines stylish aluminium body design with loud volume and superb sound quality that reproduces all frequencies of the sound spectrum. 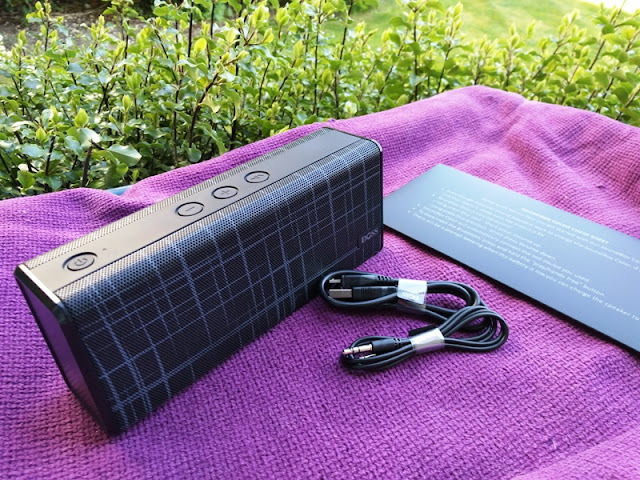 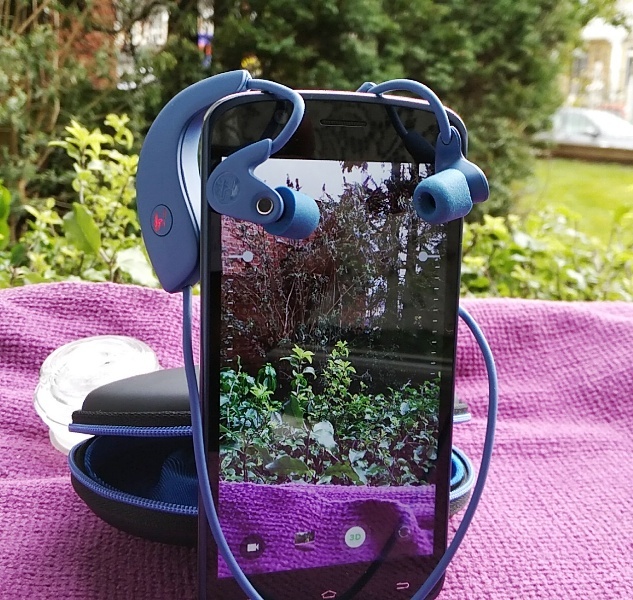 Big sound for its size and great bass means that if you are into Electronic Dance Music (EDM), Pop or Hip Hop, you are going to love the SoundBox Color! 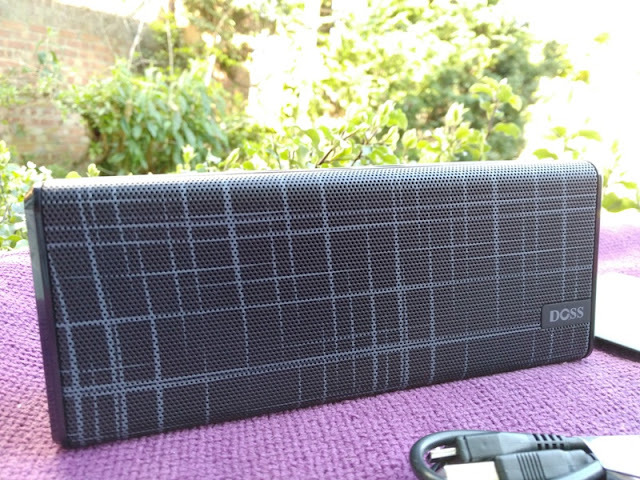 The DOSS SoundBox Color is actually an upgraded version of the DOSS SoundBox, packing now even now more of a punch! 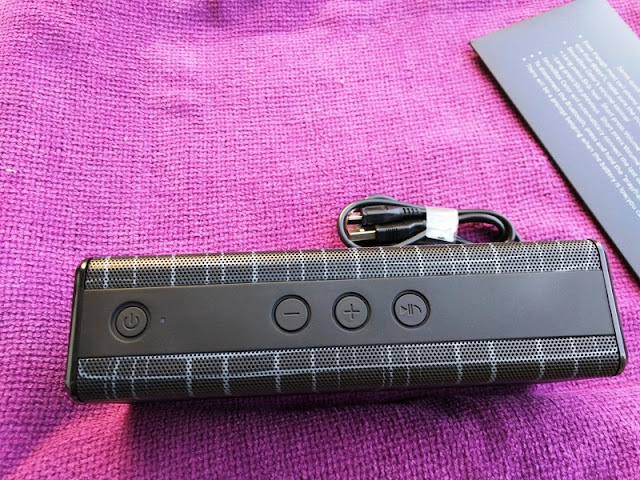 The DOSS SoundBox Color has a more powerful sound and deeper bass, as well as a slick design and press buttons instead of touch sensitive buttons which the DOSS SoundBox has. 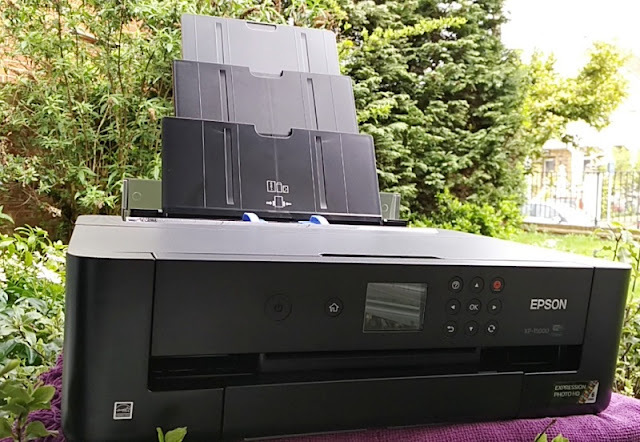 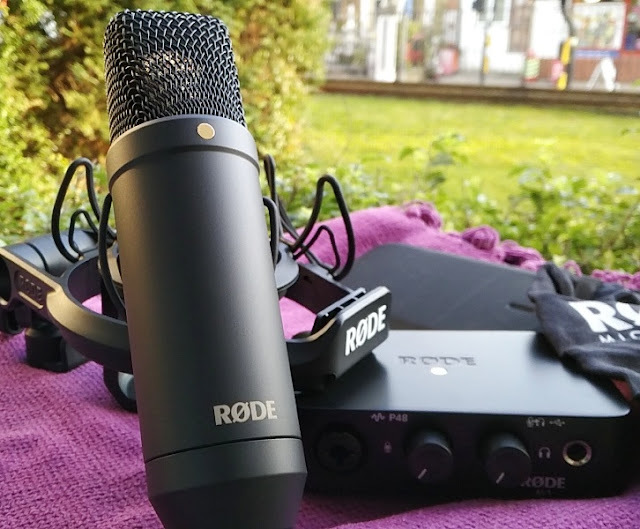 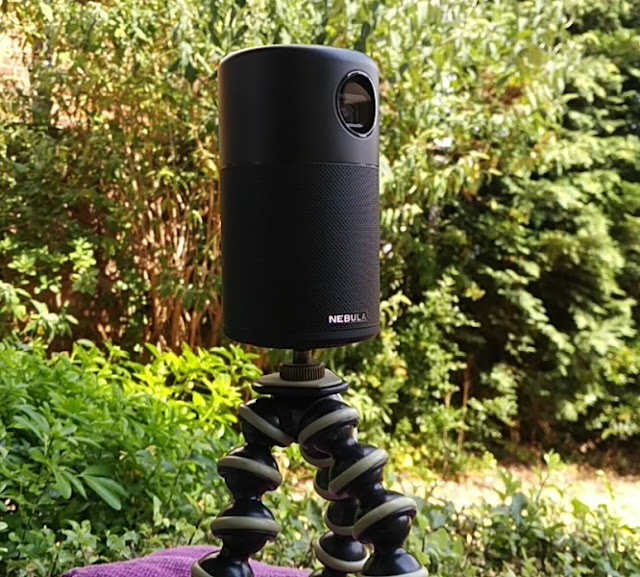 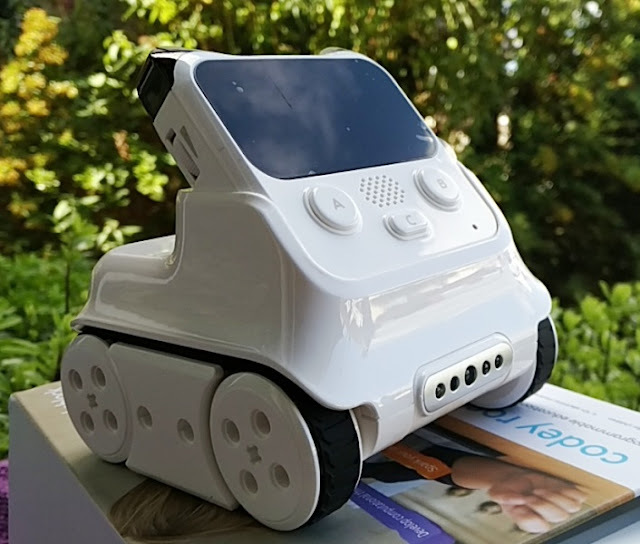 The DOSS SoundBox Color is also lighter and smaller than the DOSS SoundBox, measuring 19 cm long, 2.5 cm thick and 7.6 cm tall, and weighing 400 grams. 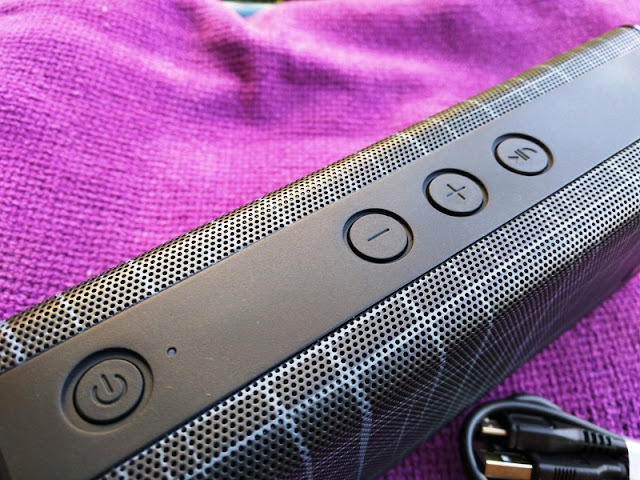 The metal grill mesh on the DOSS SoundBox Color covers much of the speaker and has a nice galaxy-style color scheme. 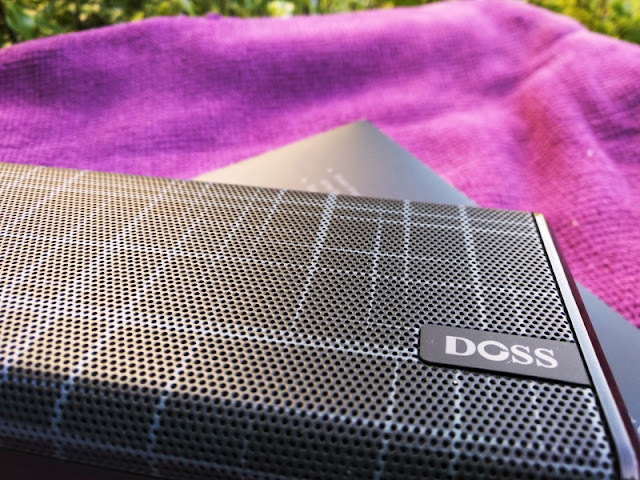 As far as Bluetooth and battery life, the DOSS SoundBox Color is on par with the DOSS SoundBox, featuring Bluetooth 4.0, and around 12 hours of battery life with moderate volume. 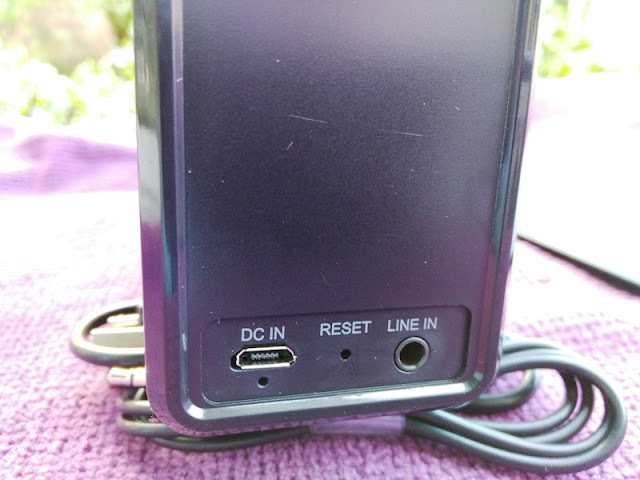 The user control buttons on the DOSS SoundBox Color are all located on top of the unit and include the power On/Off button, separate volume Up and volume Down button and Play/Pause button. 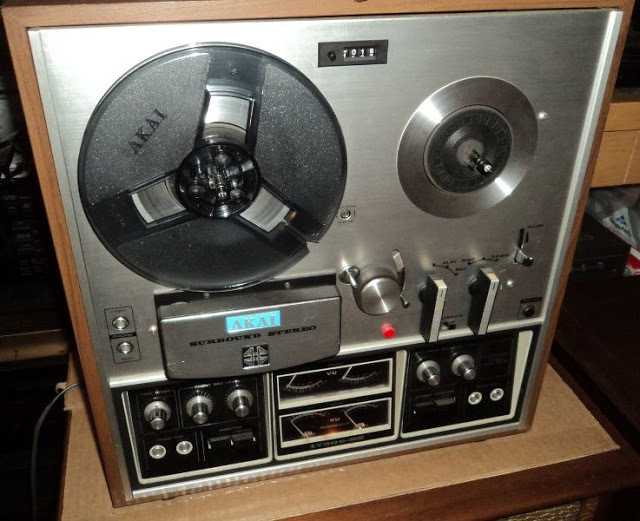 the volume up/down buttons double also as the skip track buttons. 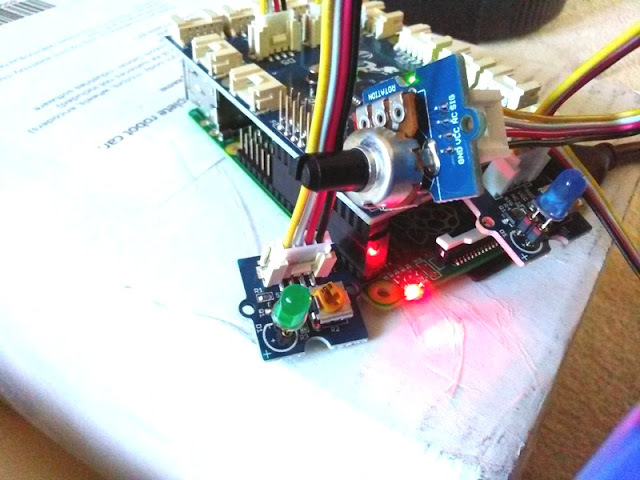 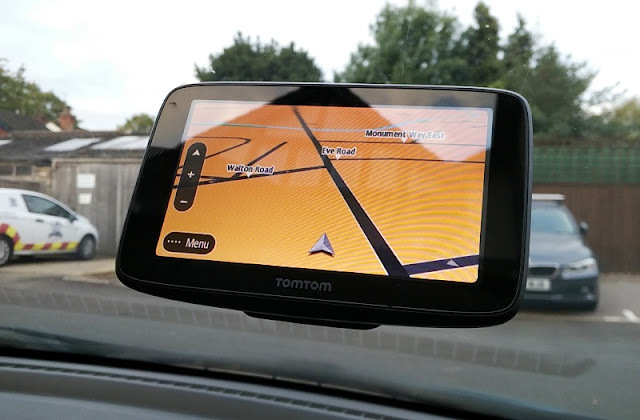 Long button presses to skip tracks and short button presses to increase or lower volume.